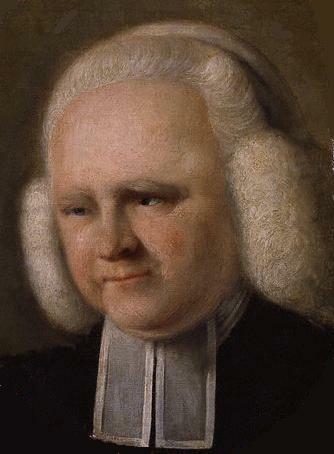 George Whitefield (; 30 September 1770), also spelled Whitfield, was an English Anglican cleric and evangelist who was one of the founders of Methodism and the evangelical movement. Born in Gloucester, he matriculated at Pembroke College at the University of Oxford in 1732. There he joined the "Holy Club" and was introduced to the Wesley brothers, John and Charles, with whom he would work closely in his later ministry. Whitefield was ordained after receiving his Bachelor of Arts degree. He immediately began preaching, but he did not settle as the minister of any parish. Rather he became an itinerant preacher and evangelist. In 1740, Whitefield traveled to North America, where he preached a series of revivals that became part of the "Great Awakening". His methods were controversial and he engaged in numerous debates and disputes with other clergymen. A further account of God's dealings with the Reverend Mr. George Whitefield ... : to which is annex'd a brief account ... of the orphan-house in Georgia .